blanket, but sure to become a favorite toddler snuggie bankie. 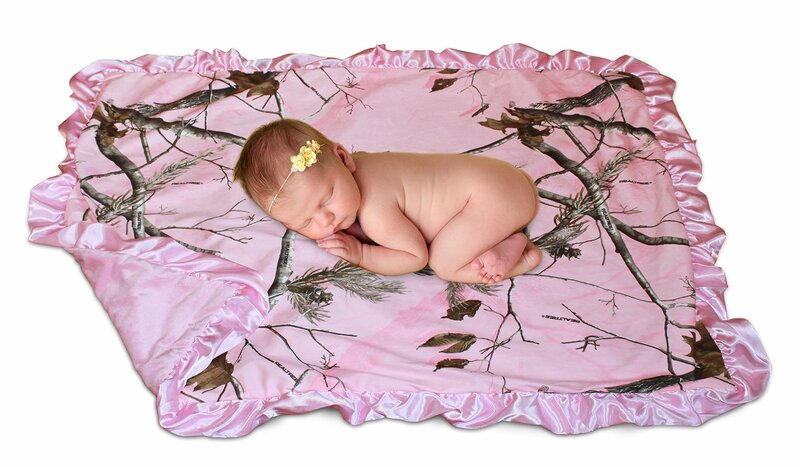 Price is for ONE BLANKET - if you want the matching Bib, please choose the option that reads "BIB + BLANKET"
Bring 'em home in camo - a soft faux microsuede camo blankie ! Give the gift that will grow with baby - starts out as a receiving blanket, but sure to become a toddler snuggie.